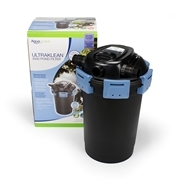 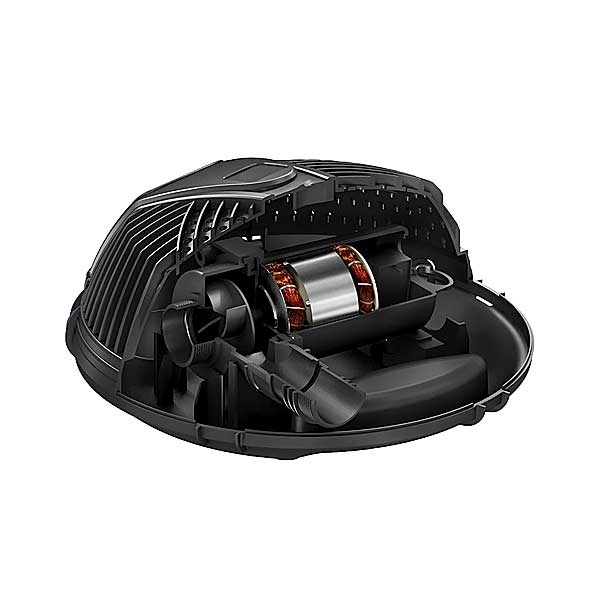 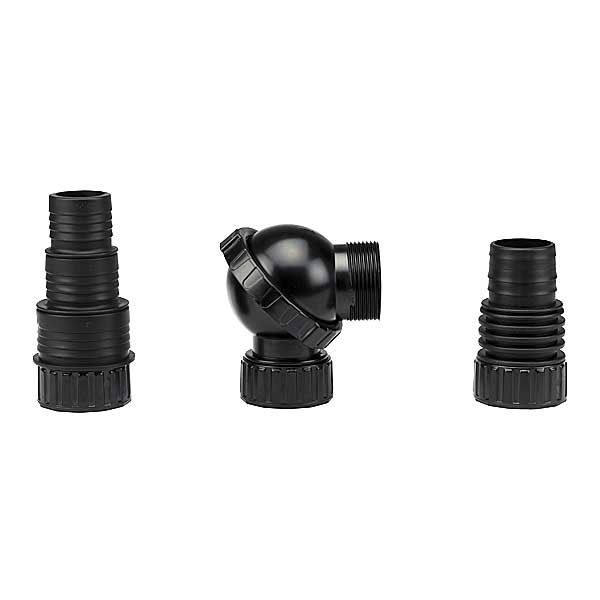 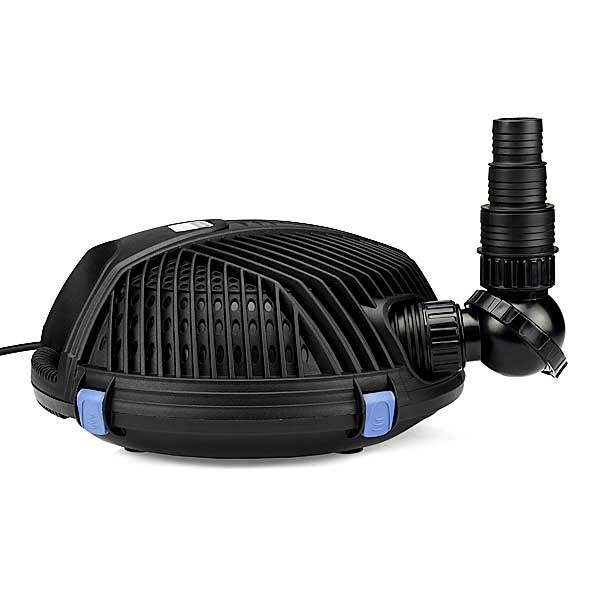 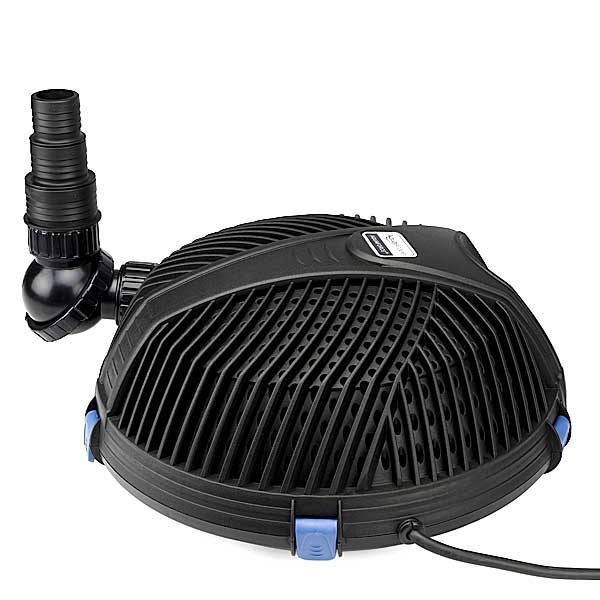 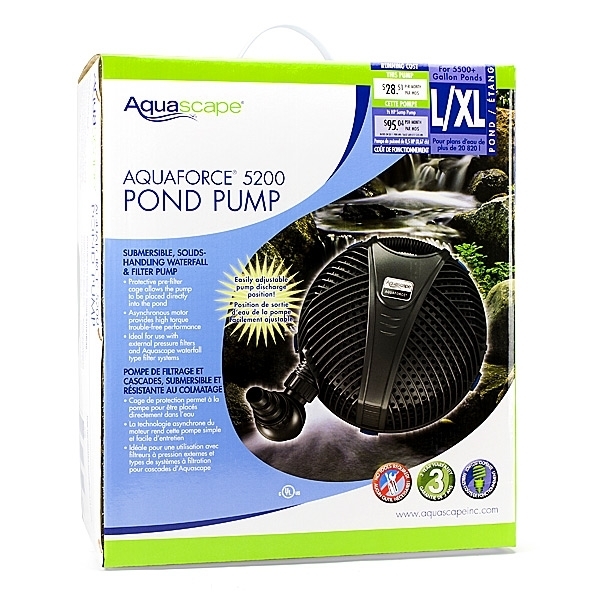 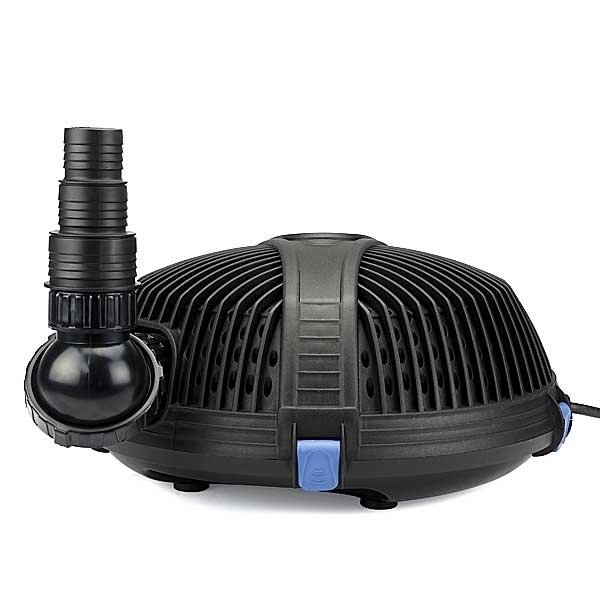 Aquascape AquaForce 5200 Pump is the ideal pump to be placed directly on the pond bottom. 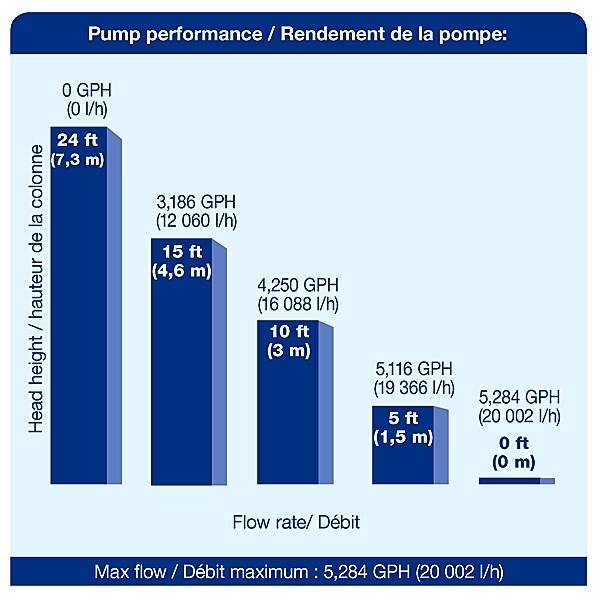 AquaForce Pumps offer excellent energy efficiency with great flow rates. 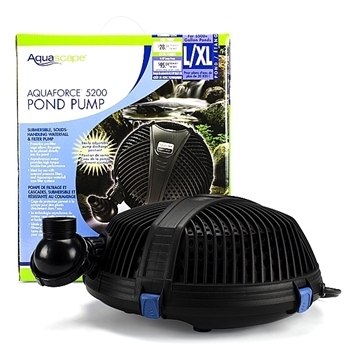 The clog-proof pump cage reduces pump maintenance and allows solids up to 1/4" to be moved to the pond filter.